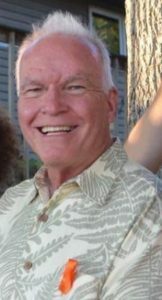 Caleb Brown Hurtt, of Naples, Florida, and Vail, passed away on Feb. 9, 2018. He was 86 years old. Caleb was born in Ridley Park, Pennsylvania, on Aug. 15, 1931. He was raised in Hollywood, Florida, and attended public schools there. 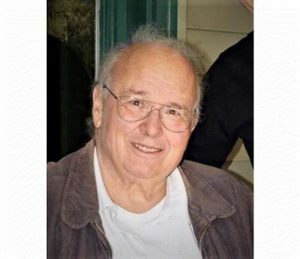 He graduated from Stevens Institute of Technology (ME) and later served on the college’s Board of Directors, serving several years as vice chair. He was awarded the honorary Doctor of Engineering degree by Stevens. Caleb was a Public Affairs Fellow at the Brookings Institution, where he studied economics and government affairs. He also attended the Harvard Business School’s Advanced Management Program. He was 1st Lieutenant in the U.S. Air Force, Research & Development Command, prior to joining Martin Marietta. 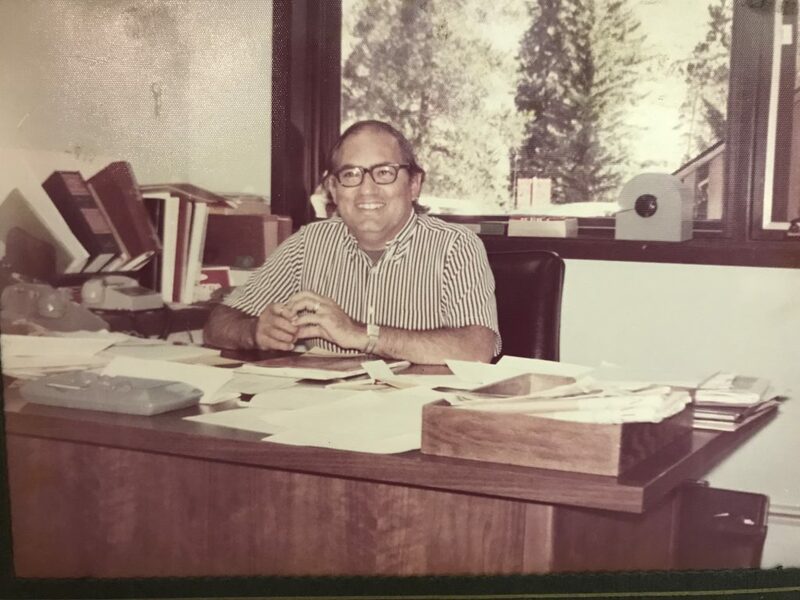 Mr. Hurtt joined Martin Marietta in 1956 at its Denver Aerospace division as an engineer in the Titan flight controls laboratory. In 1959, he headed the engineering support team at Cape Canaveral for the first Titan ICBM test flight. He was the technical director for the Titan 1 ICBM during the development phase for that program. He led the company’s Skylab Program (the Unite States’ first manned space station) activities during its development and activation phases as vice president and program director. He also led several classified programs and served as manager of systems engineering. 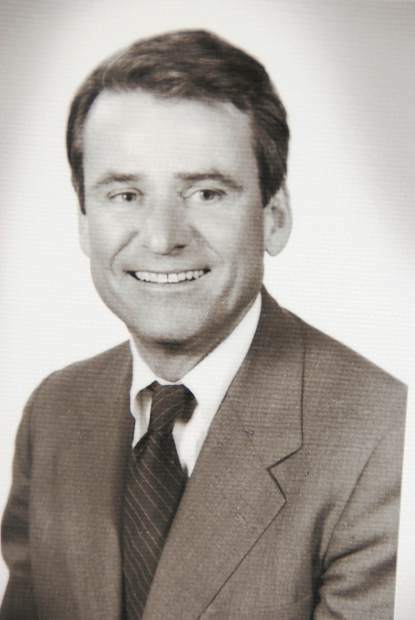 Mr. Hurtt was vice president and general manager of Martin Marietta’s Denver Aerospace Division from 1976 to 1982, president of Martin Marietta’s Aerospace Company from 1982 to 1987 and president and chief operating officer of Martin Marietta from 1987 to his retirement in 1990. Mr. Hurtt served on the Board of Directors for Martin Marietta and Comsat. During his career, he also served as chairman of the Federal Reserve Branch Bank in Denver, chairman of NASA’s Advisory Council and chairman of the Aerospace Industries Association. Known by all his friends as “K,” he will be dearly missed. He will be remembered as a kind, generous and loving son, brother, husband, father, grandfather and friend. He especially enjoyed skiing, sailing, tennis, hiking, cycling, music, art and travel. 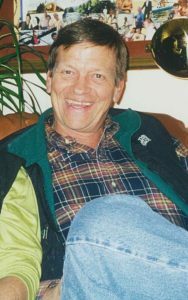 He loved the mountains of Colorado and the beaches of southwest Florida. 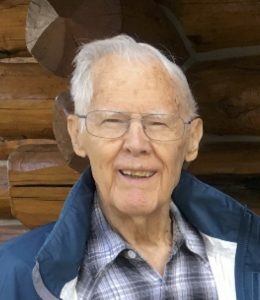 He was among the original investors in Vail, enjoyed ranching during his retirement among the highest peaks outside Leadville and sailing and kayaking in the waters around Sanibel. More than anything, he loved his family and his country. Caleb was the son of Spencer Merritt and Marietta Dashiel (Waller) Hurtt. 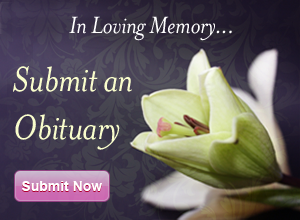 He was predeceased by his two brothers, Waller Hurtt and Spencer Hurtt, and wife, Maryan Forbes Hurtt. He is survived by his three children, Dana, Kisa and George; six grandchildren, Kieran, Siena, Mckenzie, Carmen, Caleb, Madison, son-in-law David, sister-in-laws Janet and Ann, several nieces and nephews and dog Lhotse.